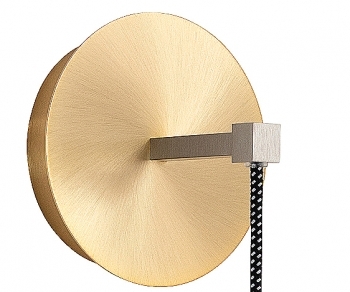 Jewel, the latest “Jewel” by Hind Rabii is a refined, essential pendant, made of thin sheet metal available in a range of finishes: copper, gold, silver and black. 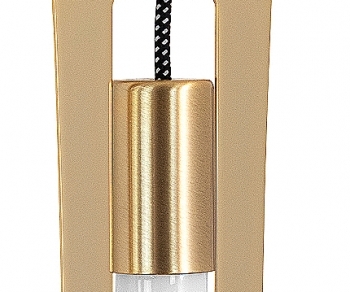 Like a jewel, it shines with its own light thanks to a luminous body with a warm or cool LED light. A unique artistic creation that is a precious addition to any environment. High quality galvanic brushed bases.